In last years, the market penetration of the Additive Manufacturing (AM) processes in aerospace industry is continuously growing, if on one hand the advantages of AM process are indisputable under technological perspective, on the other hand the costs due to AM process are quite variable and, in many cases, identifying a preliminary cost estimation is very difficult. Indeed, engineering and manufacturing costs are strongly dependent by complexity and by specificity of the part to be manufactured. 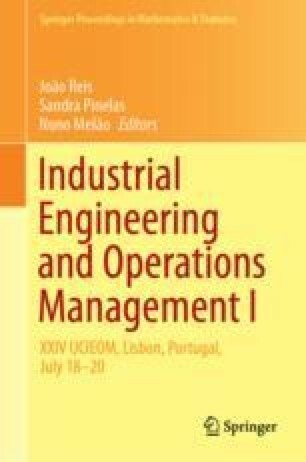 The purpose of this paper consists in developing a cost model based on a computational algorithm that allows to quickly asses the overall cost due to design and production of part by means of one of the most recently AM technology (Wire+Arc AM). Consistently, the model is adopted for evaluate and compare the process costs due to production of a batch of aerospace parts, adopting both Wire+Arc AM (WAAM) and traditional machining technologies. The results of the experimental study conducted, show that the most cost-effective technology, between WAAM and traditional machining, is strongly depending on batch size to be manufactured.